"Brilliant Comediennes also excellent musicians"
"The Kransky Sisters are a well oiled comic machine. Their droll humour, deadpan expressions and morose delivery of songs by the likes of AC/DC and The Eurythmics proved to be the perfect recipe for laughter. " "A truly bizarre, and utterly funny show. The fantastic characters are not unlike a cross between the Sugababes and the Adams Family." "The success of the show lies in the precision of the music, and a narrative that lures the audience, rocking with laughter into a totally unsavoury, insular world". "If Dame Edna ever retired to the Outback and procreated, the result might be something like the Kranskys."  "The Kransky Sisters are three blissfully deadpan characters, who are blissfully unaware of why they are funny." "These dour maidens are fast becoming comedic icons to stand alongside dame Edna herself." "Like the acid fuelled imagining of Hunter S Thompson at a Country Women’s Association meeting, this unstuck comic creation is bizarre and precious….These women are the comedic equivalent of Star Trek. So complete and meticulous is their creation, you can almost imagine a future of Kransky conventions." 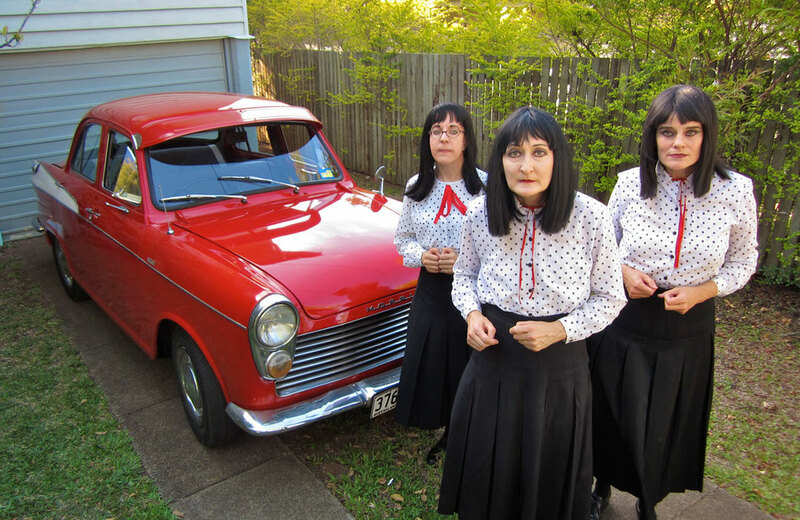 "Returning once again from their remote Queensland home, the Sisters are a frighteningly innovative trio. Armed with a tuba, ancient pink keyboard, folksy guitar and saw-violin, their renditions of tunes ranging from Pink Floyd to Jewel are effortlessly funny on their own. The Kranskys are comic creations of a disturbingly believable kind. Darkly hilarious and discomfortingly clever." "Bust-a-gut, shed-a-tear, sputteringly funny… Up there with Dame Edna… Don’t even think about missing this show." "As creepy as it is hilarious… and best of all, original. Could have watched them all night."